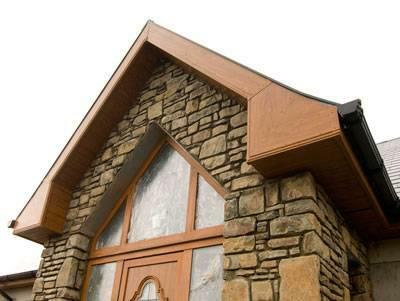 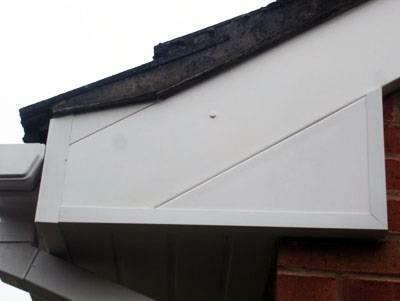 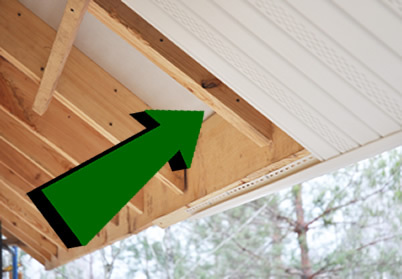 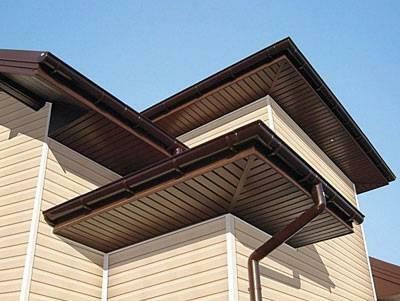 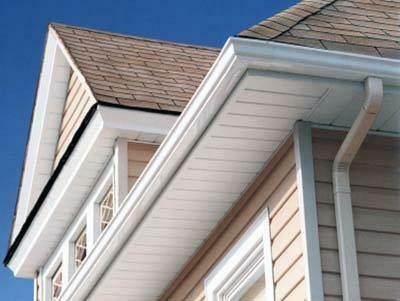 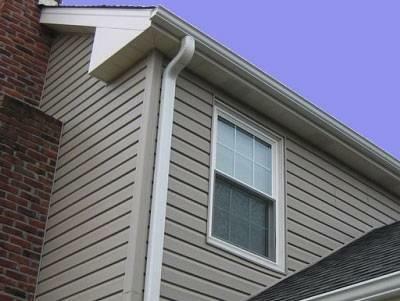 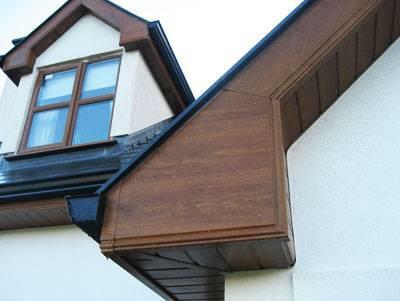 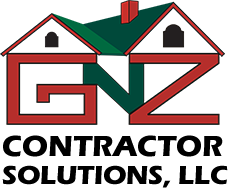 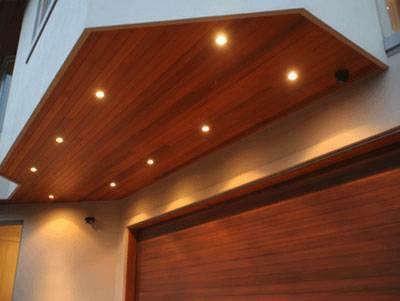 When you choose GnZ Contractor Solutions, rest assured your new soffit & fascia will be properly installed, providing you with lasting protection for years to come! 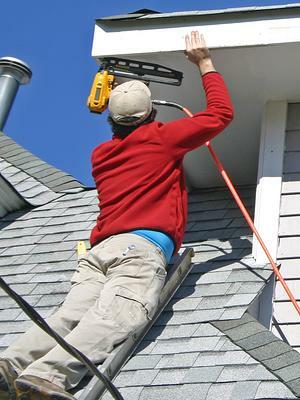 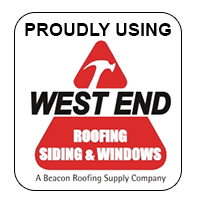 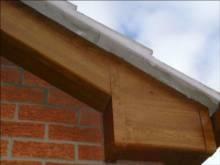 We are licensed, fully insured with have years of professional experience. We leave our customers completly satisfied.